The term life sciences refers to companies working in a wide range of fields in the areas of biotechnology and bio-medical devices, pharmaceuticals, nutraceuticals and cosmeceuticals. Other fields such as food processing can also be considered as life sciences. The term includes organisations and institutions that devote the majority of their efforts to the various stages of research, development, technology transfer and commercialisation of life science devices and products. Life sciences are inherently global, in that their products and services have ranging suitability for people around the world. As an example, if a company were to launch a new drug or medical device for treating a serious disease like cancer, diabetes, stroke, heart-attack or dementia, pharmaceutical companies need to have it tested on patients to understand the medical effects and side effects. These trials are run by research organisations and clinical trials may take place in many different countries. Therefore, very few life sciences companies operate on a local basis. Factors such as economies of scale in manufacturing, component part costs and research and development mean that most medical device manufacturers or pharmaceutical producers will research, manufacture and market their products to global markets. As a result of this growth and globalisation, most major life sciences companies generate significant parts of their revenues from overseas markets. Therefore, as with any international business, companies are required to communicate and make their products and research studies available in local languages in every region. Pharmaceutical and research companies are seeking more efficient approaches to linguistic validation and clinical trial translation services in order to make the study documents culturally relevant and acceptable to the population. 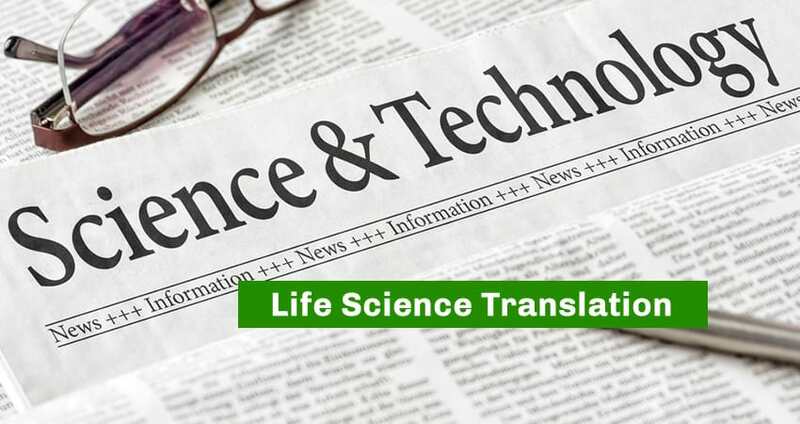 Translation is never a core business activity for these life science companies and so as each company expands its global network, they turn to life science translation services to ensure they never miss an opportunity. As life sciences cross over with the medical field there are many subject areas within this field that will require translations services when working in a global framework. Within this wide variety of subject areas, translation services for life sciences tend to fall into a few key categories. Research and development services are one of the most popular translation services used, including patents, lab reports and scientific articles. Regulatory documentation is another key category of work, including labels and packaging, instructions for use documents, declarations of conformity and adverse event report forms. Another major translation areas is clinical research, including clinical trial agreements, investigator brochures, operations manuals and patient recruitment and reporting material. Of course, life science manufacturing is a significant business, and as such data shares, product documentations deviation and validation reports all require translation through the global distribution process. 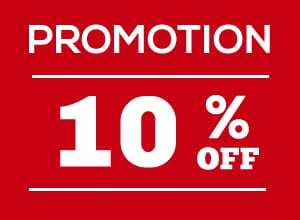 Finally, all life science products need to be supported with a full range of sales and marketing materials, which also need to be translated. Websites, brochures, training manuals, promotional material and patient education documentation are all required in local languages to facilitate promotion and distribution. As with medical translation, life science translation services require specific skill-sets in order to ensure accuracy of information. In this field there are international regulatory language requirements for pharmaceutical and clinical trial documents. Therefore, it is important to have a native speaker work on life science translations. Similarly, the translator should have a good working knowledge of life science terminology and a background in the medical or pharmaceutical fields. Cultural understanding also plays a role here, but less so than in some other areas of translation. It is of more importance that the translator understands the technical terminology being used. In the growing field of life science, it is critical that pharmaceutical and medical companies represent themselves, their product and their work in the most professional and accurate way. Other considerations are of course, quality and authenticity. These attributes should underpin any good translation company. Professionalism is one of the most important attributes for life science translation , particularly as this field requires a tone of authority and expertise. With life science translation, high levels of expertise and technical terminology will ensure the very best translation outcome possible. It is always worth investing the time and energy in sourcing the very best translation services available. Your business and your reputation is not worth risking through carelessly choosing a low quality provider.